Below are the options I am considering for a re-branding project in Intermediate Graphic Design. 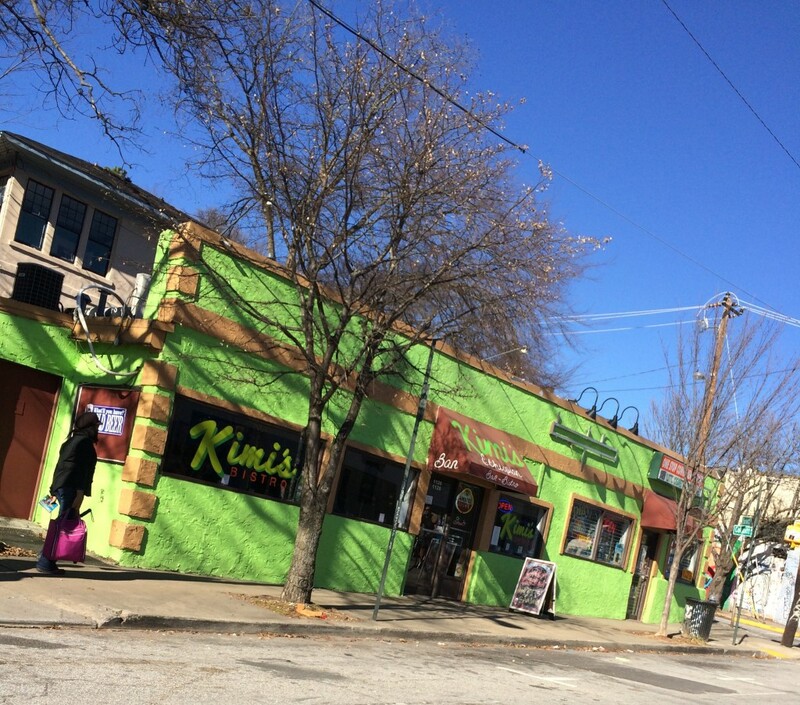 Kimi’s Bistro is a restaurant located in Little 5 Points, which was founded by a former coworker of mine. The restaurant opened in 2013, serves breakfast food all day, but specializes in Ethiopian food. project Water assists in the provision of clean, safe drinking water and basic sanitation in developing countries and communities across the globe. 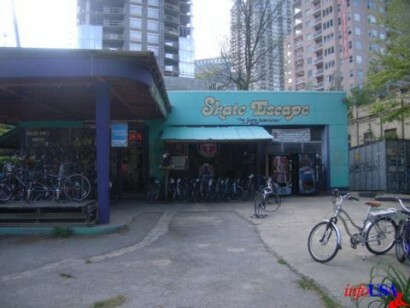 You can’t not pass this bike shop, offering bike rentals. Positioned on a corner of Piedmont Avenue right across from Piedmont Park, this store opened in 1979 renting out roller skates. It has become one of the most popular Skate, Skateboard, & Bicycle Pro shops in Atlanta.